The organisers of Perth Festival had a huge task planning the final show at Chevron Gardens. 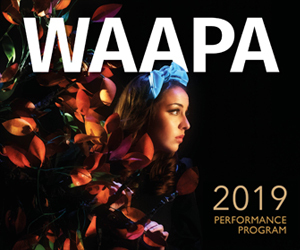 Not only was it the closing party of the international arts festival, but it signified the end of Perth’s summer festival season, following the conclusion of Fringe World last week. Could they fill the venue with their choice of artists? How would they give the punters a night to remember? Contrary to programming norms, Lee Fields & the Expressions were first, despite their position as headline act. Fields, a veteran soul singer from North Carolina, USA, was welcomed on stage by his six-piece band, the Expressions. They kicked things off with the swaggering, brass-infused number, “I Still Got It”. Fields strode out, dressed in a fine black evening suit, grabbed the mic, and – quite simply – owned the stage. At 67 years of age his confidence and level of showmanship were the kind you don’t see in younger performers. Expert at engaging the crowd: Lee Field fronting the Expressions. Photo: Cam Campbell. Fields and his band were experts at engaging the crowd, wholesome and cheesy like musicians and entertainers I’ve seen only in film clips from the sixties and seventies. They made us shout, sing, dance, and wave our arms in the air, rewarding our willingness with lashings of praise. They singled out different clusters of the audience: “these happy people right here – put your hands up!” and “those beautiful people, way back there, y’all got SOUL!”. Fields, who is often nicknamed “Little JB” for his resemblance to the legendary James Brown, made the audience swoon with the richness and surprising warmth of his voice in slower, Hammond organ-drenched numbers like “Magnolia”, “Honey Dove” and “Paralyzed”. The whole audience was grooving and clapping on the backbeat in the more audacious “How I Like It” and “Don’t Walk”. 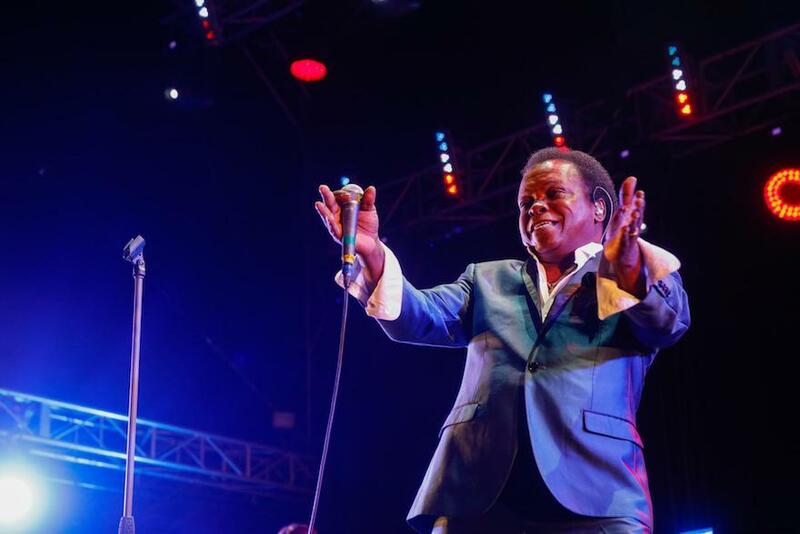 True to their aptly-titled new album – “Special Night” – Lee Fields and the Expressions promised, delivered, and left us wanting more. At this point I must admit I had little to no knowledge of any of these musicians before attending the show on Sunday. I once shared a video of Tank & the Bangas – their winning submission for NPR’s Tiny Desk contest in 2017 – but I otherwise had no idea what I’d signed up for. It seemed no one else was prepared for the tumultuous musical rollercoaster that is Tank & the Bangas either. At least three people turned around to me, mouths agape, exclaiming “whaaaaat? !” during their first few songs. Though to call them “songs” is really underselling the whole experience. Lead vocalist Tarriona Ball (Tank) burst onto stage while the rest of the band (the Bangas) concocted a flurry of synth, drums, sax and bass against a backdrop of manic stage lighting. There was no epilepsy warning but there should have been. Tank led the troops with her impressive vocal ability, moving effortlessly between rambling Nicki Minaj-esque rap; soulful nineties R&B lyricism; sweet, heady, girly folk; impassioned ecclesiastical cries; thoughtful, measured verses of slam poetry – often without warning. The New Orleans act is a fascinating slice of music coming out of that city today: rooted in jazz, wild and free-spirited, a celebration of community and diversity, a product of all the musical styles that have flourished there. But these relative new-comers to the music scene (they found their fame online) are not afraid to explore darker personal and political themes. The epic twelve-minute “You So Dumb”, which left the audience speechless, is a journey through romantic disappointment, self-rejection and grief. The touching, confessional “Rollercoaster” (about fear and self-doubt) is a mix of poetry and stunning vocalism backed by smooth, new-age slow jams. By the end of the night, Tank & the Bangas had the audience jumping and fist pumping to the frenetic “Hey Hey Hey!” as they lead the final hurrah – blasting, banging, roaring and slapping with full exuberance. I understood then why they had been programmed as the final act. Pictured top are Tank and the Bangas. Photo: Cam Campbell.